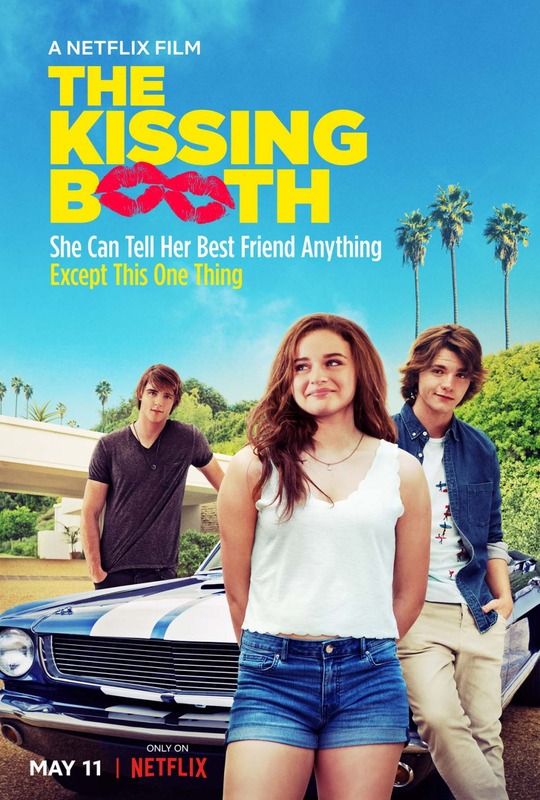 The Netflix teen comedy "The Kissing Booth" is based on the novel of the same name written by Beth Reekles. The film stars Joey King as a high school student who decides to run a kissing booth at her school's Spring Carnival, and unexpectedly finds herself locking lips with her secret crush (Jacob Elordi), who also happens to be the brother of her best friend (Joel Courtney), which makes him off limits according to the rules of their friendship pact. The film is written and directed by Vince Marcello, and it also stars Meganne Young, Molly Ringwald, Byron Langley and Jessica Sutton. 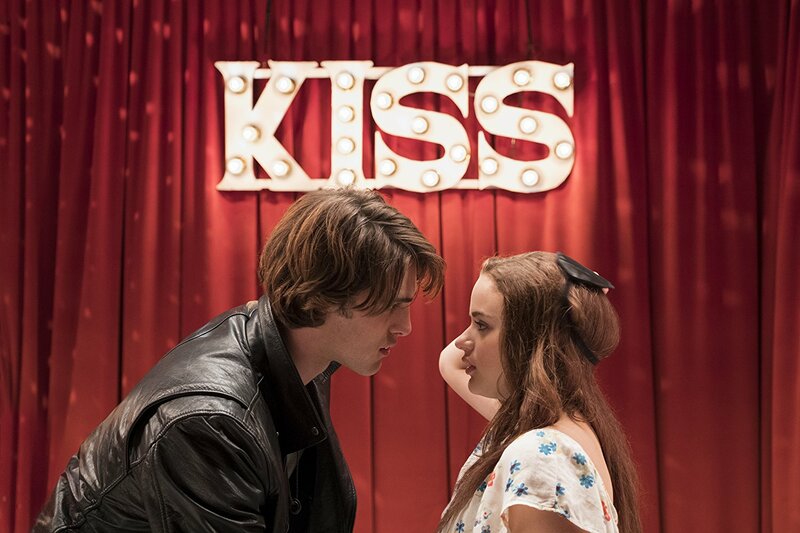 "The Kissing Booth" was released on May 11, 2018 via Netflix. "When Elle Evans (Joey King), a pretty, late-bloomer who's never-been-kissed, decides to run a kissing booth at her high school's Spring Carnival, she unexpectedly finds herself locking lips with her secret crush- the ultimate bad boy, Noah Flynn (Jacob Elordi). 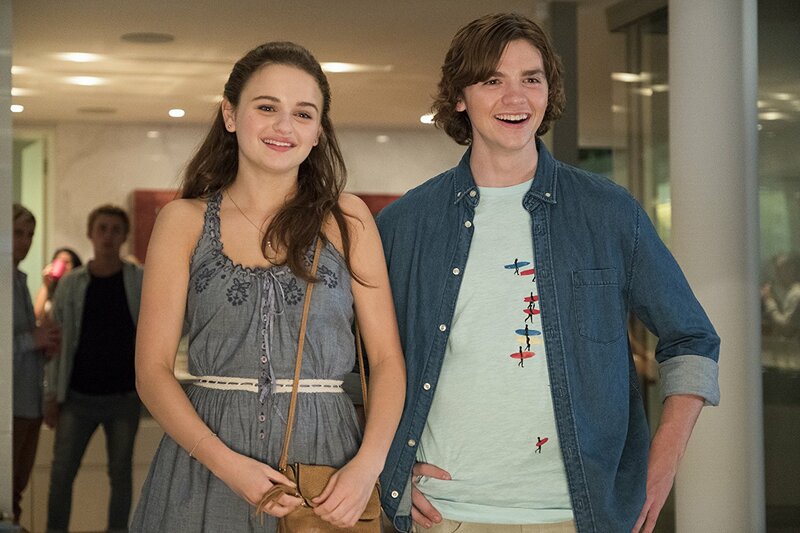 Sparks fly, but there's one little problem: Noah just happens to be the brother of her best friend, Lee, (Joel Courtney) and is absolutely off limits according to the rules of their friendship pact. Elle's life is turned upside down when she realizes that she must ultimately make a choice: follow the rules or follow her heart. 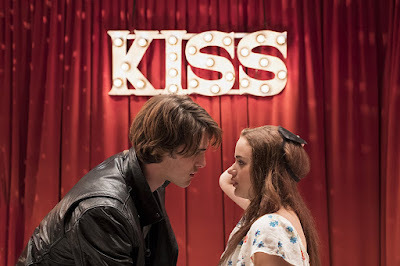 Based on Beth Reekle's self-published coming-of-age novel that became an international sensation, THE KISSING BOOTH is a Netflix Film, written and directed by Vince Marcello"